We’ve been stuck in an age of oversharing. Everything from your high school yearbook photo to your home address can be found online. While some people don’t mind broadcasting their lives to the world, others have started to push back. It’s not that people don’t want to share their favorite stories; they just want to share them with a few social connections instead of millions of social media users. This has shepherded a new age of social sharing, where people prefer one-to-one or one-to-few sharing instead of one-to-many. Private sharing is too big to ignore. According to a report from Warc, a marketing research firm, private messaging has already eclipsed open sharing, making up more than 80% of all social activity. That’s all well and good for the user. But it poses a major problem for bloggers, publishers, and content creators across the world: How do they track, understand, and capitalize on these private shares? ShareThis analyzed 113 million shares across open and private (which includes closed social and dark social) channels in our publisher network to shed light on these spaces. Share a post on open social platforms like Facebook, Pinterest, and Twitter using the Facebook, Pinterest, and Twitter share buttons on the site. 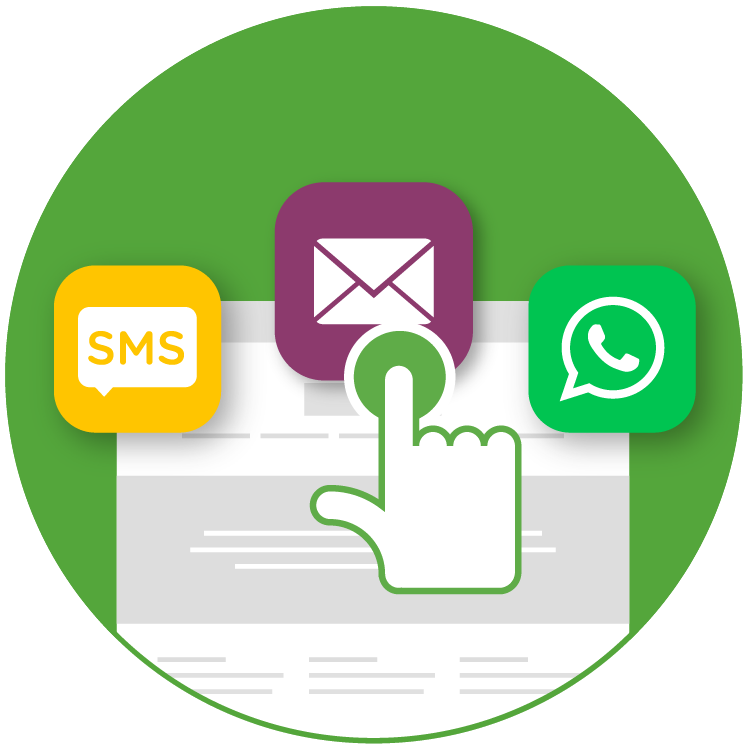 Share a post on closed social platforms like WhatsApp, Email, or SMS using the WhatsApp share button, Email share button, or SMS share buttons on the site. 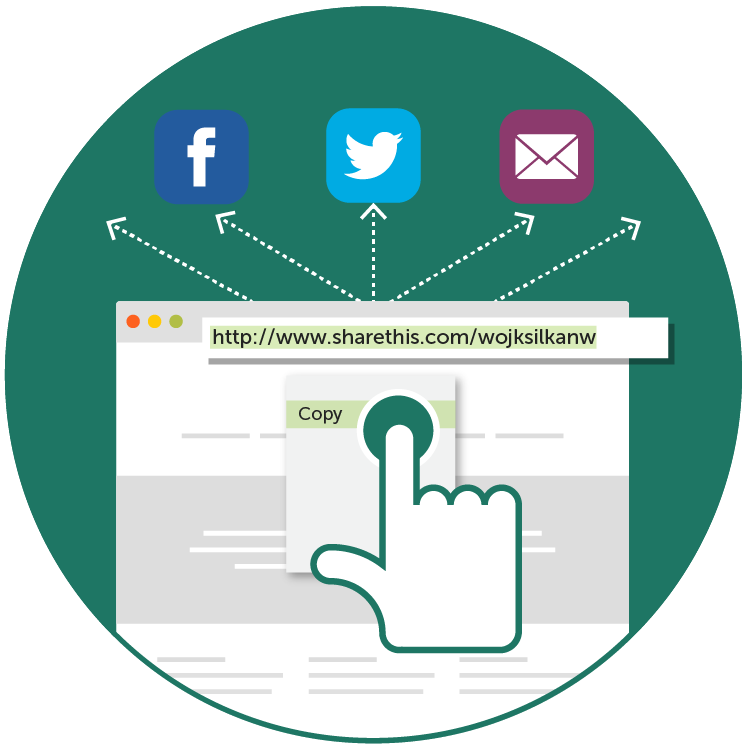 Share a post not by clicking on share buttons but by copying and pasting links to share to any platform, especially emails, instant messages, or text message, or sometimes on open social platforms like Facebook. This report will help you better understand how user behaviors vary across these channels by unearthing insights into the when, where, what, and how readers share content. In fact, we found interesting insights from our data that seem to suggest a discrepancy between the persona we present to the world on open social vs. our real conditions and deeper desires reserved for private sharing. With the right tools and insights, publishers can tap into the many hidden opportunities presented in private sharing to engage existing audiences and attract new readers. Interested in learning more about the hidden world of private sharing? 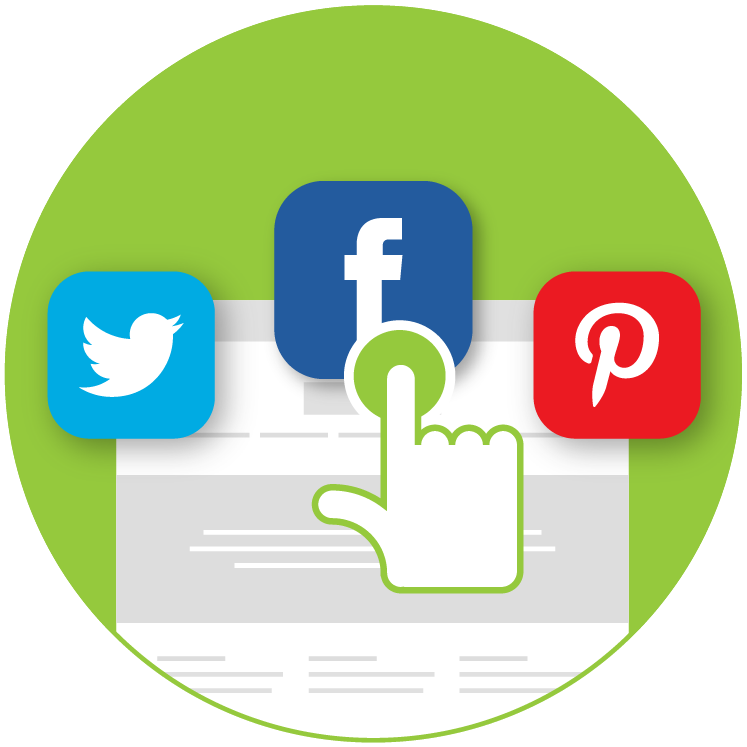 Download the whitepaper now to uncover this new era of social sharing!